He&apos;s back! 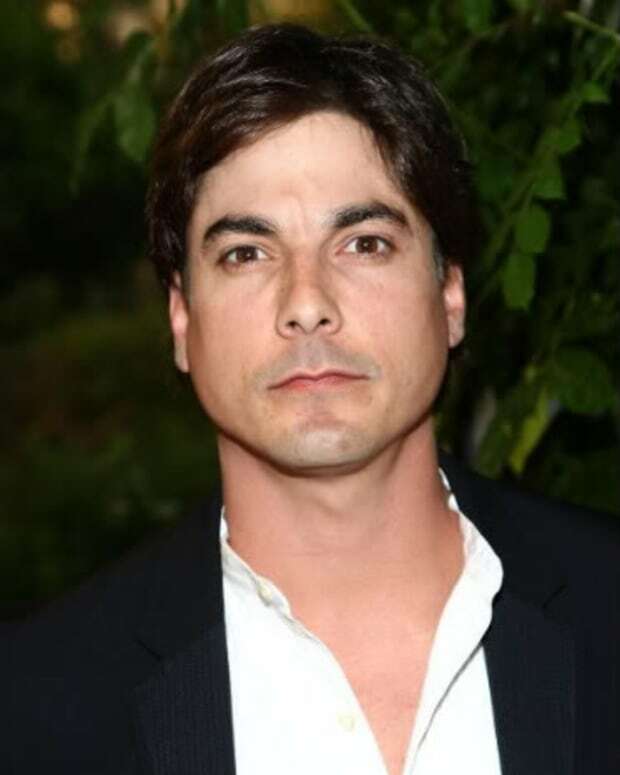 Fans of Bryan Dattilo&apos;s alter-ego Lucas can breath a sigh of relief. The Days of our Lives actor will be back onscreen Dec. 3.